and Selling is Easy in 2018! Looking for a Half or Full-Day Ownership at Work Training Session? Looking to hire Matt to speak at your next meeting or convention? Send us your information and our team will be in touch! 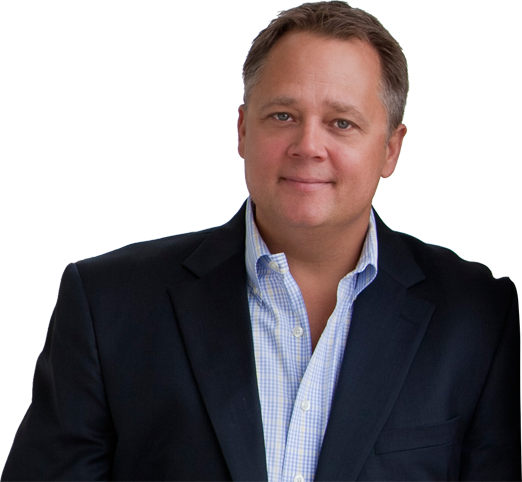 Matt Dahlstrom is a widely respected speaker, author and trainer, and a highly-sought consultant on employee engagement. Owner of The Bloom Group, a leadership consulting agency based in Denver, Matt works with industries large and small providing leaders new ways to enable their people to stop thinking like employees and take ownership in what they do. 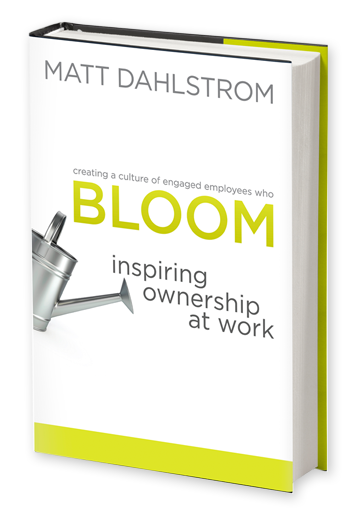 His newest book, BLOOM; Inspiring Ownership at Work has been praised as one of those rare books that defines the truth in business today! 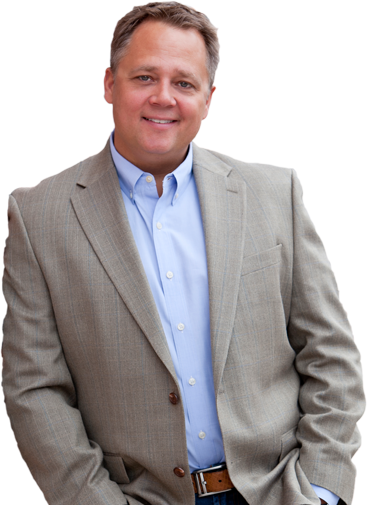 He is a member of the Entrepreneurs’ Organization, the National Speakers Association and has received recognition for his achievements in workplace development and employee engagement. Great refresher of what you should be doing to recruit and develop your companies most valuable resource- your people. This has been a great book for me and I can't imagine who wouldn't benefit from it.